C9 Nisqy: "Before both matches this weekend, Reapered asked me, 'Okay, Nisqy, will you use your brain today?'" 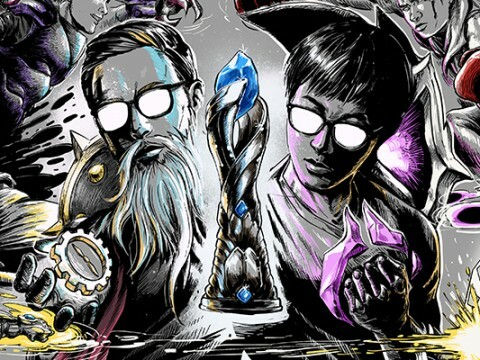 Cloud9's first match against Team Liquid was a fitting opening to the 2019 LCS Spring Split. The two top teams in North America brawled it out, but Team Liquid's superior individal skill won out on LCS opening day. To add insult to injury, TL's victory was highlighted by a standout performance from Nicolaj "Jensen" Jensen. The TL Mid Laner showed no mercy against his former team to the tune of a 10/2/7 score on Cassiopeia. 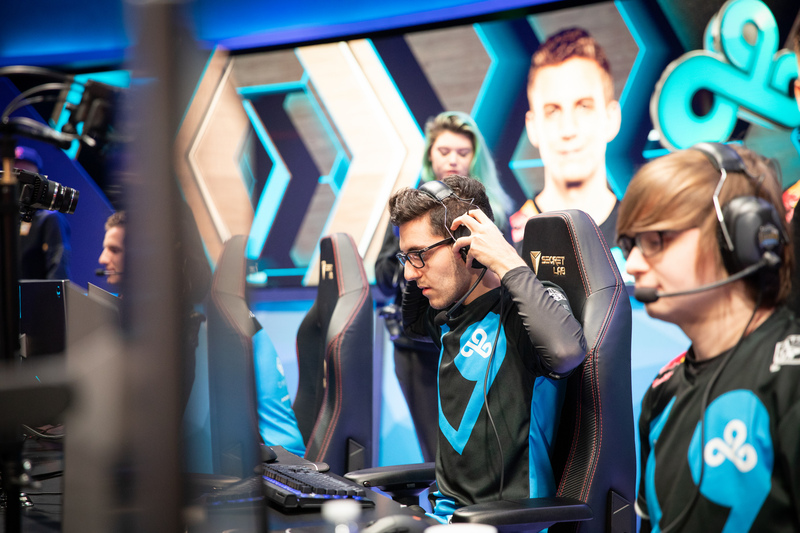 Yasin "Nisqy" Dincer, aware of the pressure of filling Jensen's shoes, refused to be outdone in Cloud9's second match. 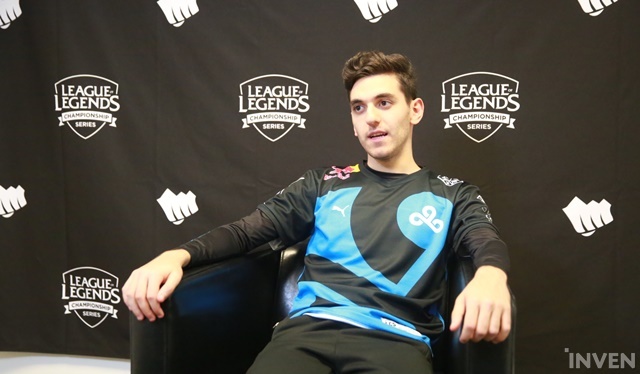 Aatrox is one of the strongest champions in League of Legends currently, and C9's new Mid Laner dominated 100 Thieves with the Darkin Blade, leading C9 to a 25 minute victory. 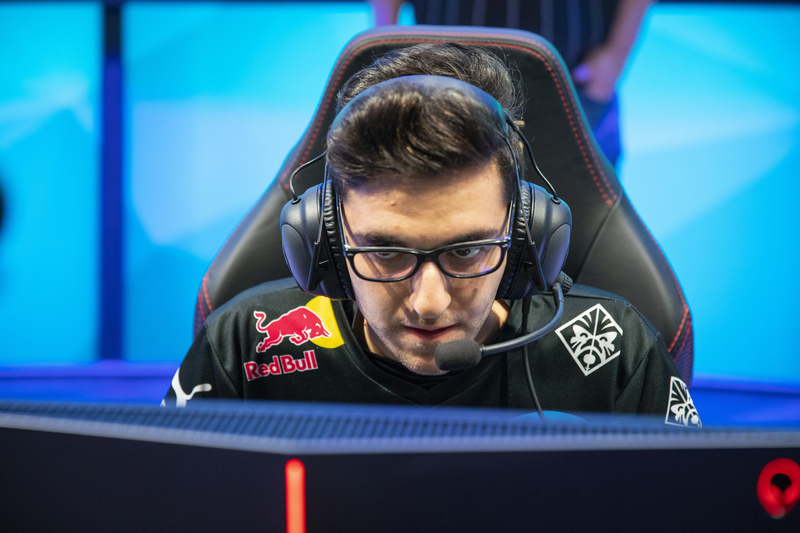 Nisqy's in the highest pressure situation of his career, but he's confident that by the end of the year, Cloud9 will be the best team in North America. Nisqy sat down with Inven Global following his team's victory over 100 Thieves to discuss returning to North America, Reapered's coaching style, and Cloud9's unique environment. 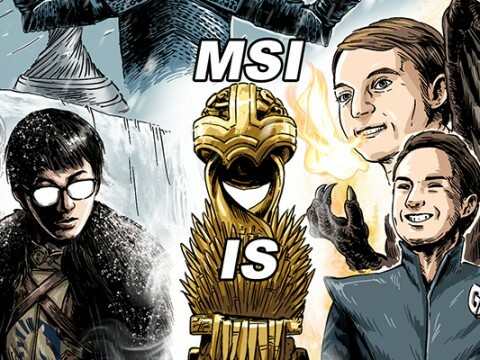 First of all, Nisqy, congratulations on your first win of the season. How was today's game overall compared to your own expectations? Thank you. To be honest, I knew today would be much better than yesterday. I feel like yesterday we didn't play the game we wanted to play against Team Liquid. We played really passive. Part of that was because I was not feeling that comfortable playing on stage for the first time in such a long time. I thought today would be better because I would be more aggressive, make more calls, and be myself. We also knew that on blue side, you get better champions and usually have a better draft. You were definitely more aggressive, and you got a strong champion to play in Aatrox. You said in the post-game interview that no one should be allowed to play Aatrox right now. Can you elaborate on how the matchup went for you? HuHi made a mistake that he's not supposed to make against Aatrox by walking into my W and then using his Flash late, so he just died. After that, he also TP'd to his nexus turret instead of his Mid Lane tower. After that, the game was easily winnable and I was able to take over. Aatrox is definitely OP, but I also believe HuHi could have played the lane differently and probably done better. Credit where credit is due for your great performance, no doubt. When you debuted as a pro player on Team NV, how did that compare to your tenure on Cloud9 thus far? Back then, I was still a rookie and it was my first LCS appearance. I had no game knowledge compared to now. I was more focused on the experience of being on NV as opposed to winning a title or going to Worlds and trying to win it. 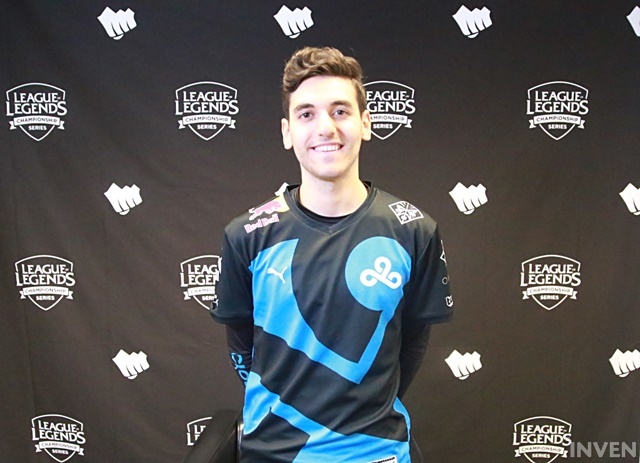 Cloud9 was already a top team in NA, so I'm just trying to come and fill the role of what a Mid Laner should do, you know? On NV, I was a lot more focused on my individual skill. On C9, I try to fit in and do what they need me to, and I think that's the big difference. 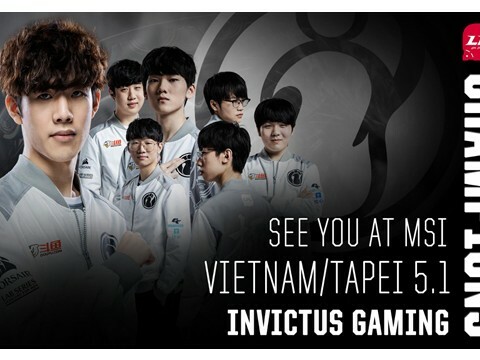 You spent 2018 playing with Splyce in the EU LCS. What was the most important factor in your growth on Splyce in terms of preparing you for joining Cloud9? It's mostly in regards to handling pressure, in my opinion. If there's pressure on me, I play better. Before, if there was a lot of pressure, I would just play passively. I feel like now, I'm trying to play on stage the exact same way I play in scrims. I think that's really hard for a lot of players. For example, if today's game was in a scrim block, I probably would have played it the exact same way. That's my biggest improvement, and Splyce's coaching staff helped me manage that, too. Do you feel any extra pressure in stepping into Jensen's shoes and joining a top team in North AmLicoricea? Yeah, there's a lot of pressure on me. The team has been helping me a lot, though, to be honest. I can see that they actually want to win and improve as much as I do, so I'm trying to give my best. By the end of the process, I believe we will be the best team in NA, but right now, I'm just trying to improve as much as I can and have the same mindset as my teammates. 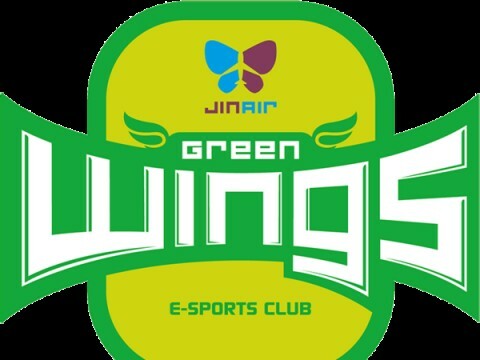 Once we have fixed all of the issues and developed our synergy, I think we will be the best team and can reach even further. How have you been getting along with your new teammates so far? Is there anyone you've gotten to know well in the short time you've been together? Probably Svenskeren or Licorice, or both. We laugh the most with each other. They're pretty funny, and Svenskeren is also from Europe, so he's been a friend from the beginning. I hadn't met Licorice in person beforehand, but I knew him before and had talked to him casually. In regards to your other two teammates, Sneaky was shown on camera before game licking Zeyzal's mouse...does any other team environment compare to Cloud9? The atmosphere is laid back and has everyone feeling comfortable. I think that's good because in some teams, getting feedback from your coaches or teammates can be hard. Here, we say whatever we think. Since we're laughing always about things and are never mean to each other, we know when one of us is being serious. For example, if I say, "Licorice, you shouldn't have pushed that wave." He knows I'm not saying it just to piss him off. I just want the best for him and the team and that's what we all want. I think the feedback is easier to receive and inherently more positive due to our environment. Out of all my previous teams, the closest environment to this one is Fnatic Academy, because we were also a brotherhood when we won the EU Challenger Series together. 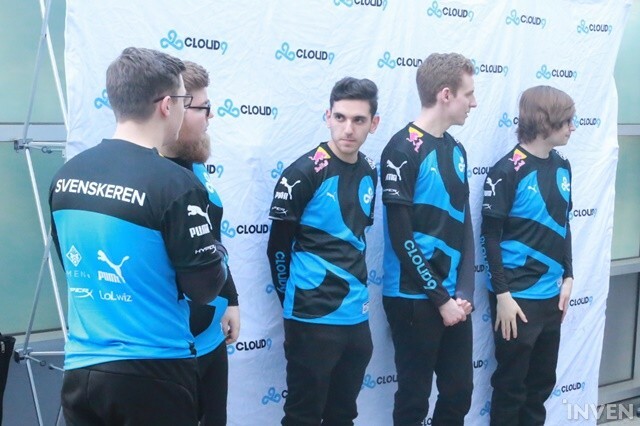 I think having a strong bond is something that Cloud9 has that most NA teams do not. How does Reapered compare to other coaches you've learned from in your career? Reapered knows where to put limits. He laughs a lot: at me; at my champions; anything, but when he's really mad at us, you can see it. I think that's one thing that I never saw in a coach — having an insane amount of fun, but also being serious when it really matters. I feel like Reapered always knows what he's doing. There's never a random moment where he feels like he's just doing whatever he wants; he always has a plan and that's a big plus because we can always trust him. Reapered is notorious for calling his players dumb. How often has he said something like that to you? Before both matches this weekend, Reapered asked me, "Okay, Nisqy, will you use your brain today?" We know it's all in good fun*laughs* and we're used to it. Reapered's unique approach to coaching never disappoints! You also have a substitute Mid Laner on Cloud9 Academy, Goldenglue. He has a ton of experience in the LCS, so how have you guys been helping each other out? 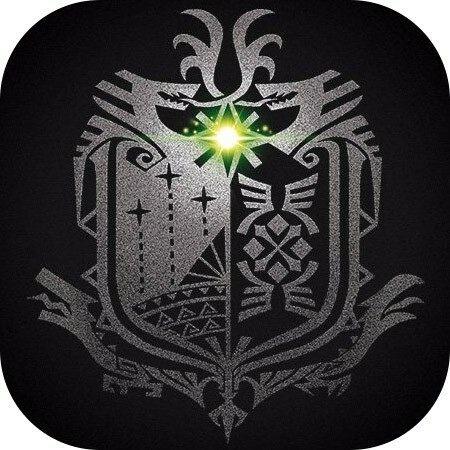 We always talk about the game, and I'd say we're friendly. There's no hard feelings or anything like that; we BM each other but it's always in a funny way. 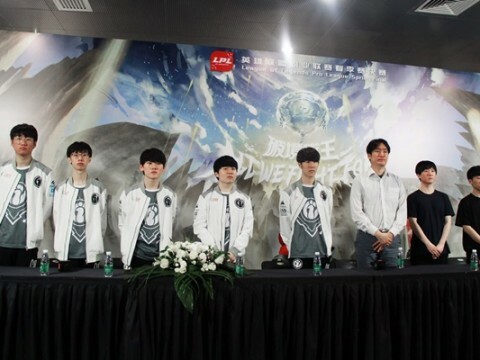 Even though we are fighting for the starting spot, we are also helping each other because we want C9 to win. If we help each other, we're both going to grow. Goldenglue helps me a lot and has actually taught me a lot about matchups, and that's a big bonus for me on Cloud9. Having a secondary Mid Laner is really useful, and if he starts, I'm more than happy to help him. Outside of Jensen, who you played yesterday, are there any other Mid Laners you're looking forward to playing against in LCS? The only one I want to play against and see how I do is Bjergsen. He's been looking really great, and even though some people don't think so, he's still the best. 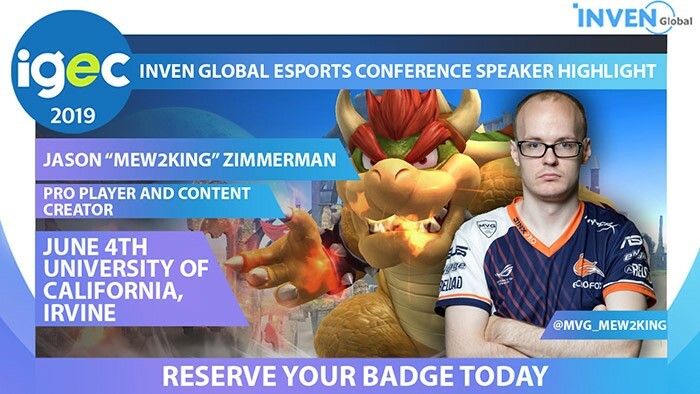 I want to see how I do on stage against him and handle pressure, because it's not the same as scrims. In our interview with Reapered, we asked him about forcing you to play Zilean. Have you tried it since it's a Reapered trademark? Hmmm...usually he'll ask me what I want to play, and I'll name a list of champions. Usually he knows by the tone of my voice which champion I want to play the most. 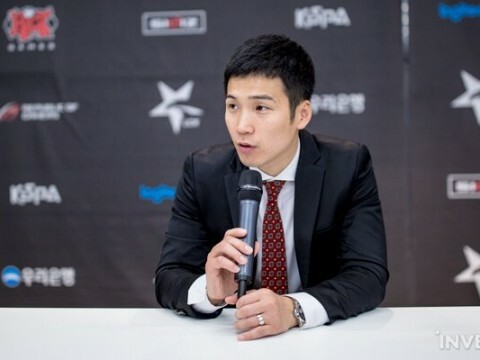 I'm trying to do my best to play a lot of champions, but Reapered wants you to play your best champions on stage. For example, if Zilean looks optimal, but my Zilean is a "5/10" and my Zoe is an "8/10", he'll probably pick me Zoe even if it looks bad in the composition. 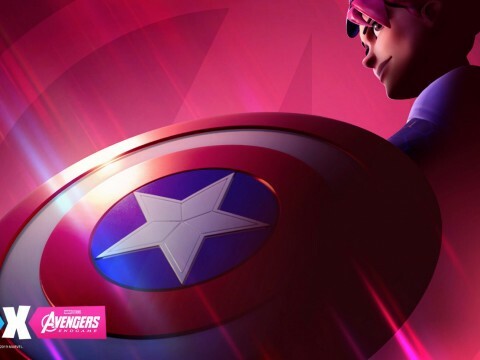 I believe that's the right way, because it's not usually the composition itself that wins you the game, but how you play around the champions that you have. You've shown a lot of flexibility throughout your career and Cloud9 is known for innovative picks. How can Cloud9 continue to help you grow in the area of flexibility? The good thing about Cloud9 is any time I play a champion, everyone tries to help me by giving me a different perspective on how the champion works. Usually, if I play a champion and play it incorrectly, they will actually tell me what's wrong instead of just telling me I'm bad and need more practice. Reapered will actually show me where things went wrong, how I should play it, and which players I should watch. No one's ever done that for me before and it's been really interesting. Also, Licorice helps me a lot as well because usually if there's a champion you can play in Mid Lane in this meta, you can also play it in Top Lane. It's really making my time easier. 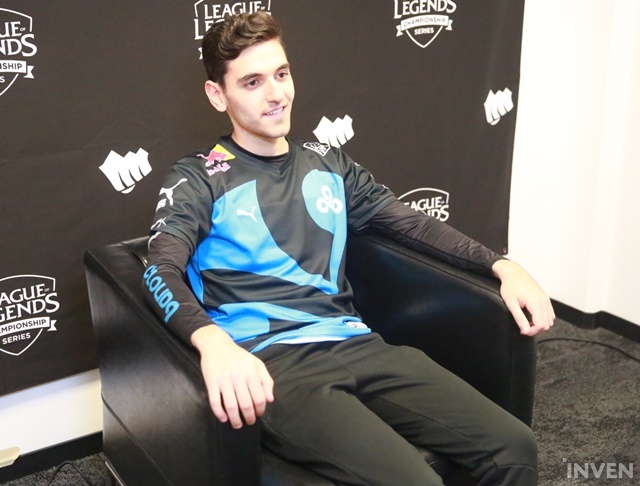 Definitely looking forward to Nisqy/Licorice flex picks this year. 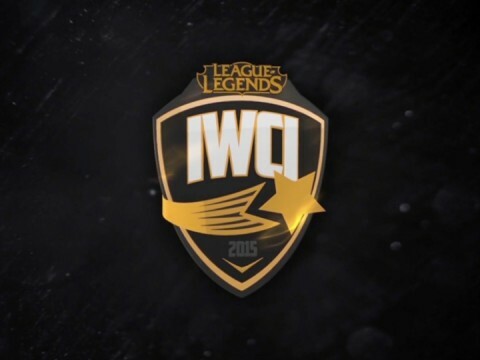 If Cloud9 was to make it to Worlds down the road, are there any Mid Laners you would want to test your mettle against? 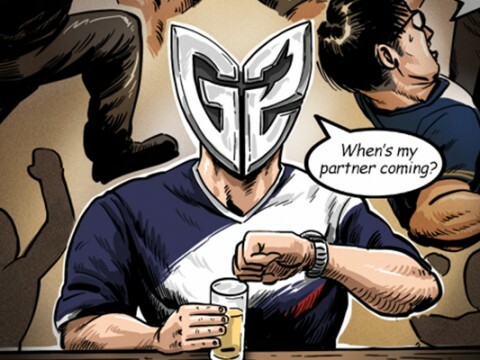 The mids I'm looking forward to playing against internationally now are Caps and Chovy. They are the two that are the scariest, in my opinion. 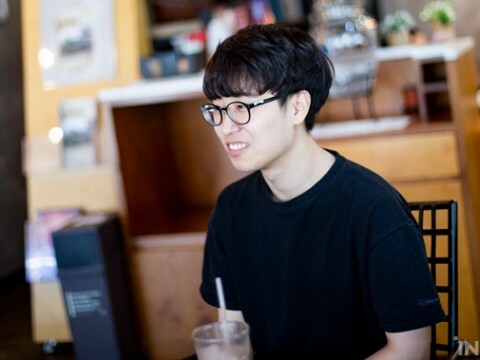 Maybe Faker as well, depending on how SKT does, but Chovy is just smurfing in Korea. I really want to play against him. Reapered wants to make you a world class Mid Laner no later than next year. What's your personal plan? My plan is to first win LCS and make C9 proud. 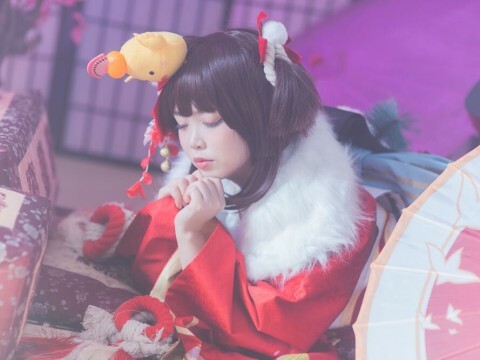 Then, if I make my first performance at Worlds, I'll try and perform my best and we'll see. Thanks for the interview, Nisqy. Anything you'd like to say to the C9 faithful? Thanks for the support; I've received a lot of messages. I really hope that you guys will continue to support me even though I did not play my best against TL. We will get them next time. I think we will do better next week, so please keep supporting us.